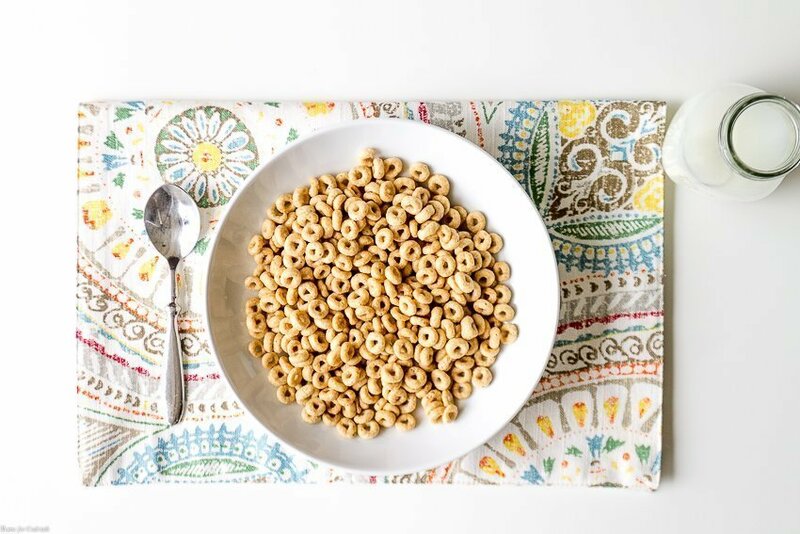 Enjoy Cereal con Cariño with Honey Nut Cheerios any time of day and feel good about serving your favorite cereal to your loved ones. 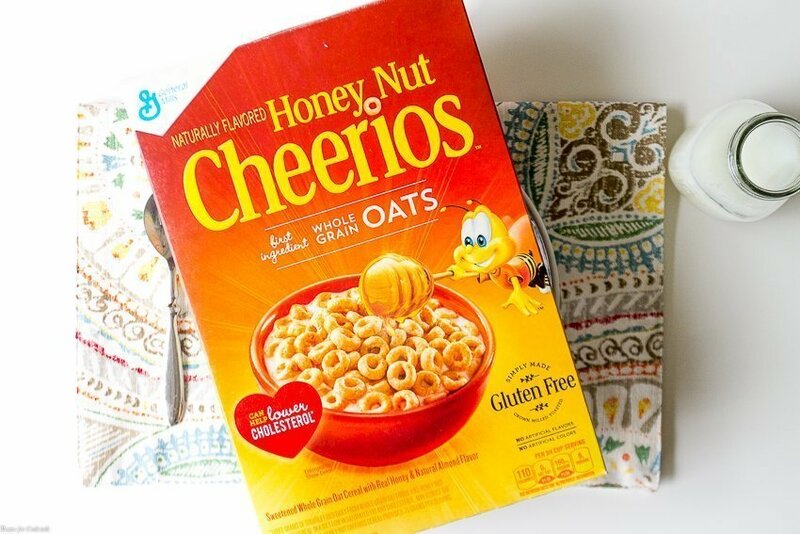 For as long as I can remember Honey Nut Cheerios have been a breakfast staple in the casa kitchen. As a kid it was the go-to cereal we knew my mom would buy without question. It was always the perfect after school snack or a treat for the kid when he was little and an important ingredient in our favorite tailgate snack mix. Even now I keep a big bag stashed in my purse for the little ones when Paul and I go visit his cousins and all their kids,. There is something precious about those little fingers carefully picking out the perfect piece and savoring it with complete joy! During National Hispanic Month you can view a new 4-part video series featuring El Guzi and friends talking about Cereal con Cariño or the idea of sharing love through food with family and friends. 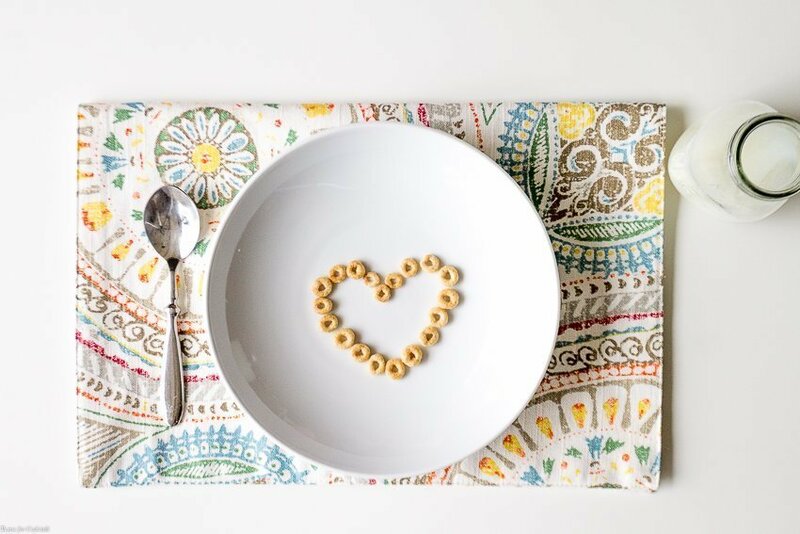 The first video features Jeanette Kaplun and El Guzi sharing a bowl of Cheerios and discussing how they shower their family with love in the morning. It’s a concept we hold dear in the casa kitchen; because quality, simple, good-for-you food is at the heart of our familia. Sharing a meal is when we share details about or day or plans for the future. It’s happiness, love, support and encouragement. I miss the kiddo greatly, especially our early morning breakfasts where we would chat about everything and nothing. In about 2 more months he will be home and I know sitting down in the casa kitchen to catch up over snacks will be our first priority. How do you Cereal con Cariño with loved one? Share your family stories in the comments.